Top 10 Keto Buys at Publix! Publix is your basic neighborhood grocery store. 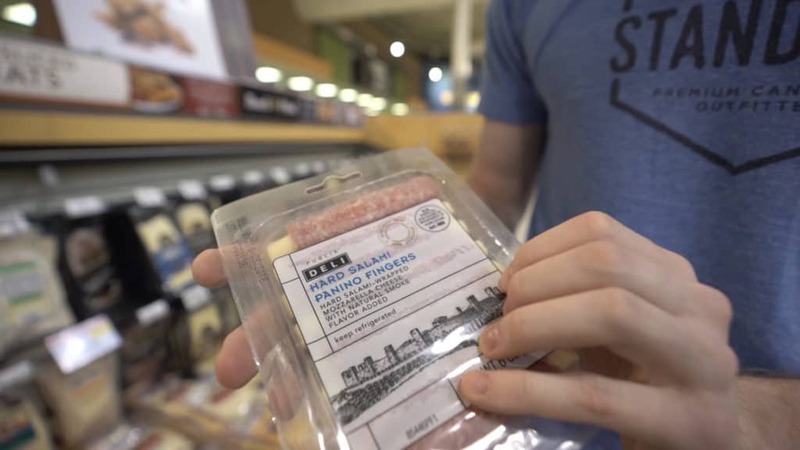 It doesn't carry all the fancy keto brands like Whole Foods and doesn't offer the bulk deals like Costco, but they have all the essentials, which is really all you need to have success on this diet. We've put together our list of Top 10 Keto Buys at Publix so you can try some of our favorite products and maybe save some money! Check out the list below and watch the video for more in depth (and fun) descriptions of our favorite keto foods. For more keto grocery shopping advice, check out any of the following blog posts! These little "fingers" are sticks of cheese with meat wrapped around them. Talk about keto convenience! Publix offers salami and prosciutto flavors, so try them out and let us know which ones are your favorite! In the Publix produce section, you will find packages of mixed vegetables that are already seasoned and ready to be cooked in the microwave. 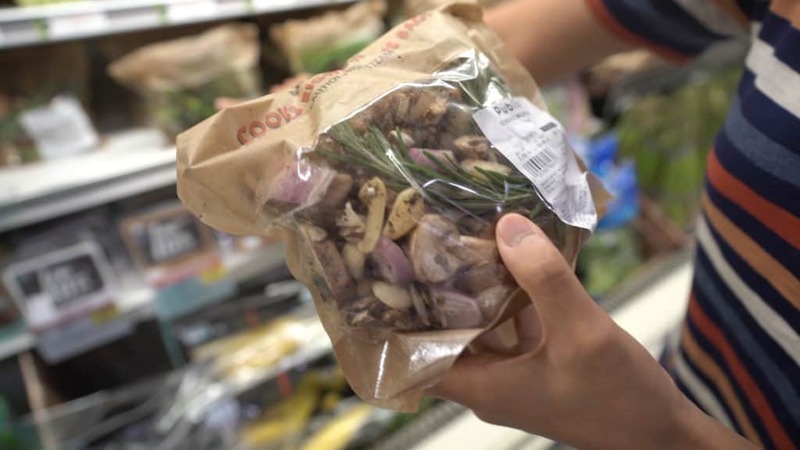 We like the package of mushrooms, garlic, and shallots for a quick side dish to a steak dinner. Try out Bernaise Sauce on some mixed veggies and a steak! Kimchi is a great fermented addition to any meal, if you are looking to improve your gut health! Fermented foods are tart and flavorful and they can improve digestion. 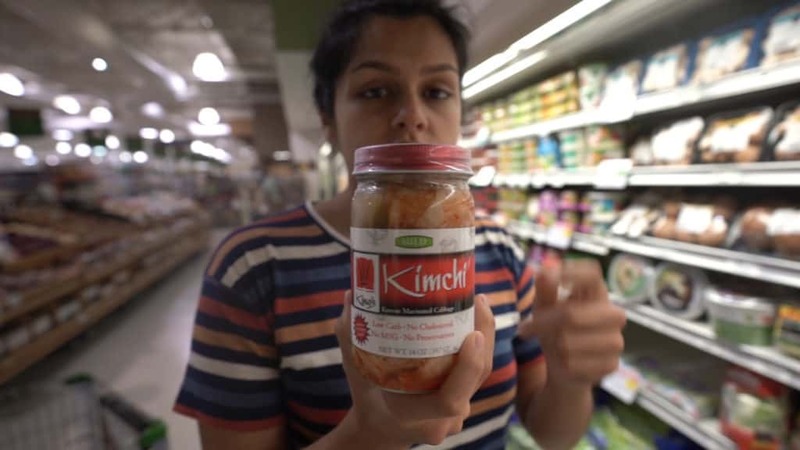 If you don't want to try Kimchi, you can also try sauerkraut or low-carb yogurt! Since Megha has cut refined vegetable oils from her diet, she has started eating mayonnaise made made with avocado oil instead. Her favorite brand is Primal Kitchen and quite often, you can find it at on sale at Publix. 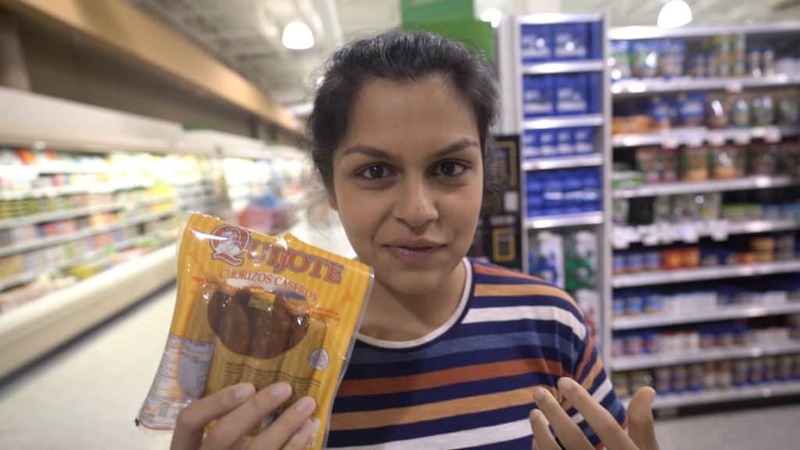 Megha's favorite flavor is Chipotle Lime and she uses it in her Egg Salad recipe! Matt has officially become a yogurt lover. 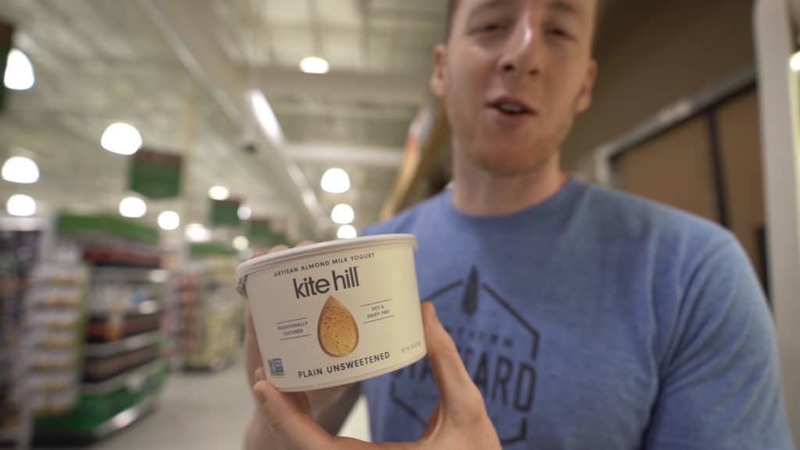 Go to Publix and pick up a tub of this Kite Hill Yogurt made with almond milk to understand why. Not only is it dairy-free, but the macros are great for keto. Thirteen grams of fat and only one gram of carb per serving! 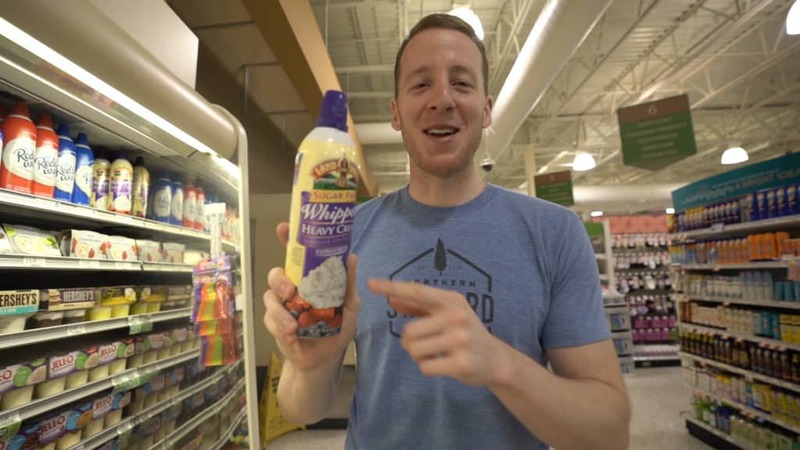 Our favorite whipped cream topping is the kind we make at home in our own kitchen, but if you need something in a pinch and are running through Publix, then this is a great option. The carbs are low and it's sweetened with sucralose, so enjoy this with some berries or on top of our Cinnamon Mug Cake as a nighttime cap! We love taking these Quijote Chorizos Caseros to the movies for a satisfying, salty snack on-the-go. They contain more fat than protein which is perfect for keto. When you buy meat that has a higher fat to protein ratio, then you will find it easier to hit your daily fat macros. 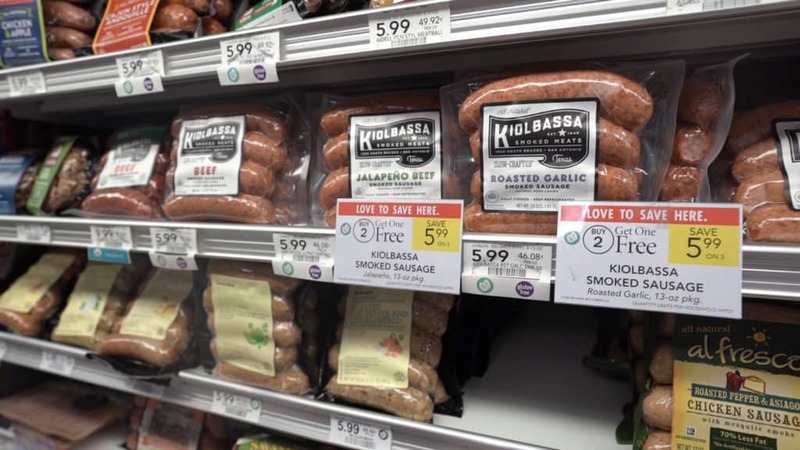 Publix carries a few of our favorite sausages from brands like Kiolbassa Smoked Meats, Maverick Uncured Meats, and Savannah Sausage Company. We feel good about the ingredients in these sausages and love them as quick and easy lunches. 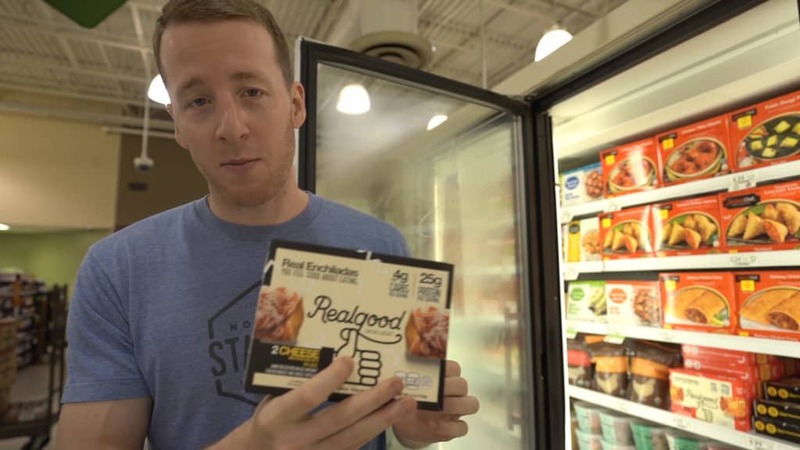 Real Good Foods is an awesome company specializing in low-carb options including pizza and enchiladas. Find their products at Publix and try out our favorite, the Beef Enchiladas. These are great meals to keep in your freezer for when you need a fast meal and don't have any time to cook. There are a couple different options for low-carb ice cream at Publix, but your best option is Enlightened. With just four grams of carbs per serving, you're able to crush a craving without hindering your keto success. Another good option is Halo Top Creamery. 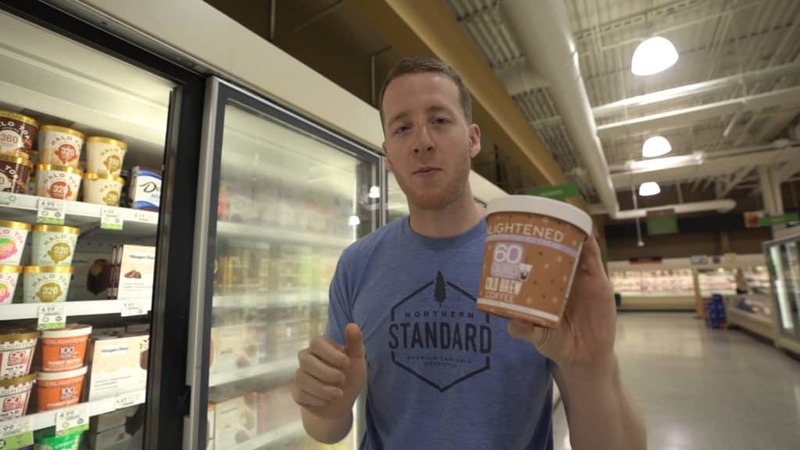 Watch our for Arctic Zero for it's mediocre ingredients and poor flavor. 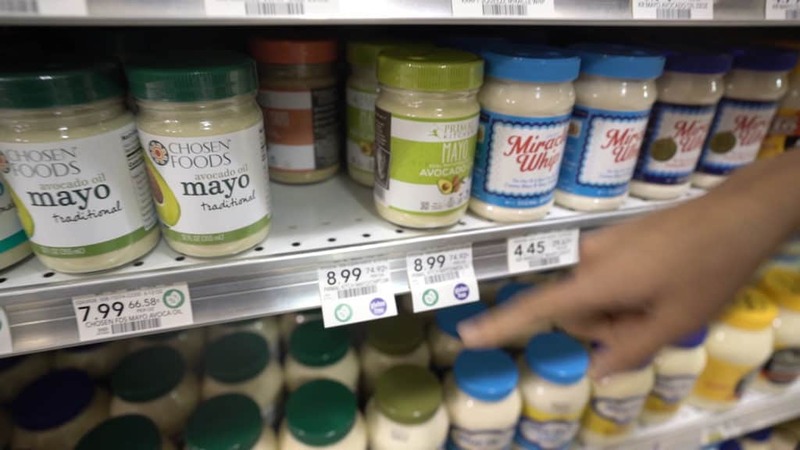 This list of Top 10 Keto Buys at Publix should come in handy the next time your go grocery shopping, no matter where you go! Remember to always read ingredient lists, check the nutrition info, and visit the product's website if you want to find even more information about how it was made and processed. Be a smart keto shopper and comment below with your favorite Publix Keto finds.